IAt Explorers we create moments, experiences and spaces for our children to connect with the natural environment. 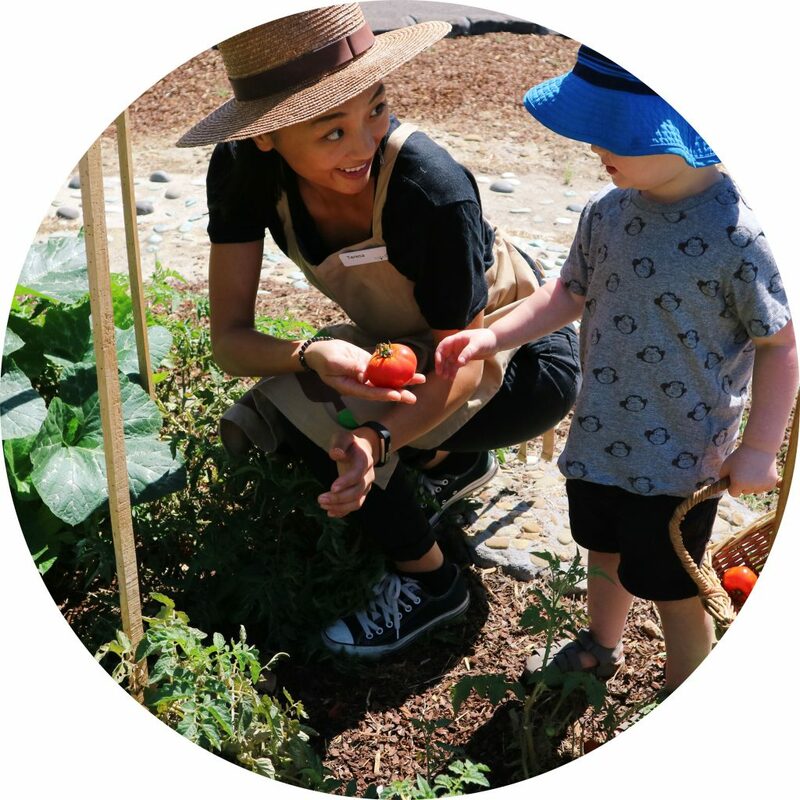 We believe nature and sustainability teaches interconnectedness, and a child’s sense that they are part of and dependent on something greater than themselves. Each centre has a worm farm for children to maintain using any food scraps from meal times. Children are encouraged to be involved in the process of saving any waste from meal times, feeding the worms and retrieving the “worm wee” from the farm. Families and children are welcome to take home “worm wee” from the worm farms to use on their own garden! There are many resident pets and animals at Explorers. 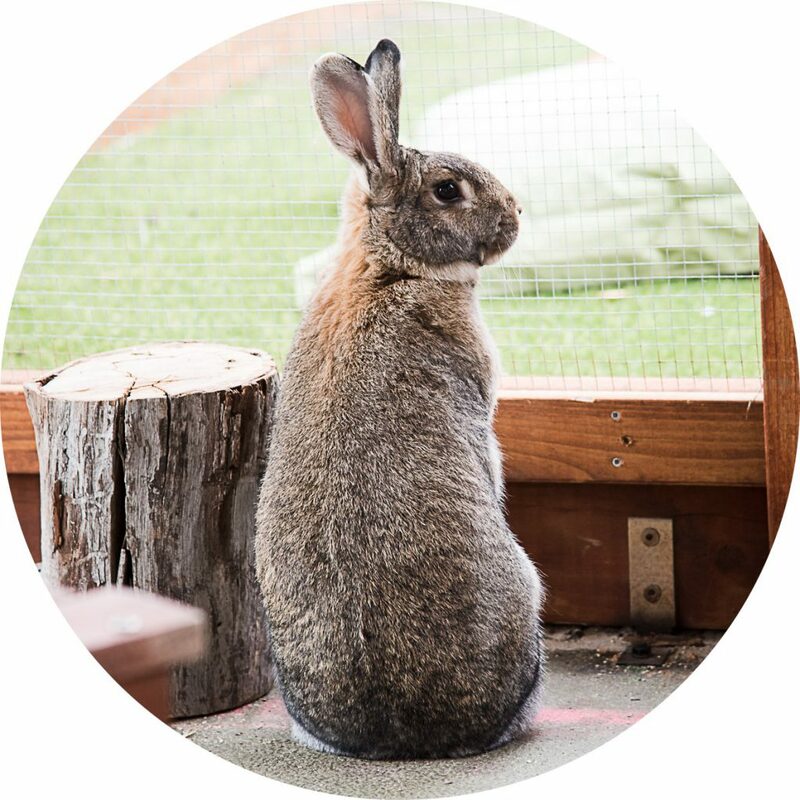 Pets and animals are introduced to the program to support the children’s interests and create opportunities for the children to learn different lifecycles and how to care for and empathise with all living things. Families and children are regularly invited to suggest names for any new animal additions to the Explorers community. At Explorers, one of the most important sustainable practices we teach the children is how to minimise or re use waste. 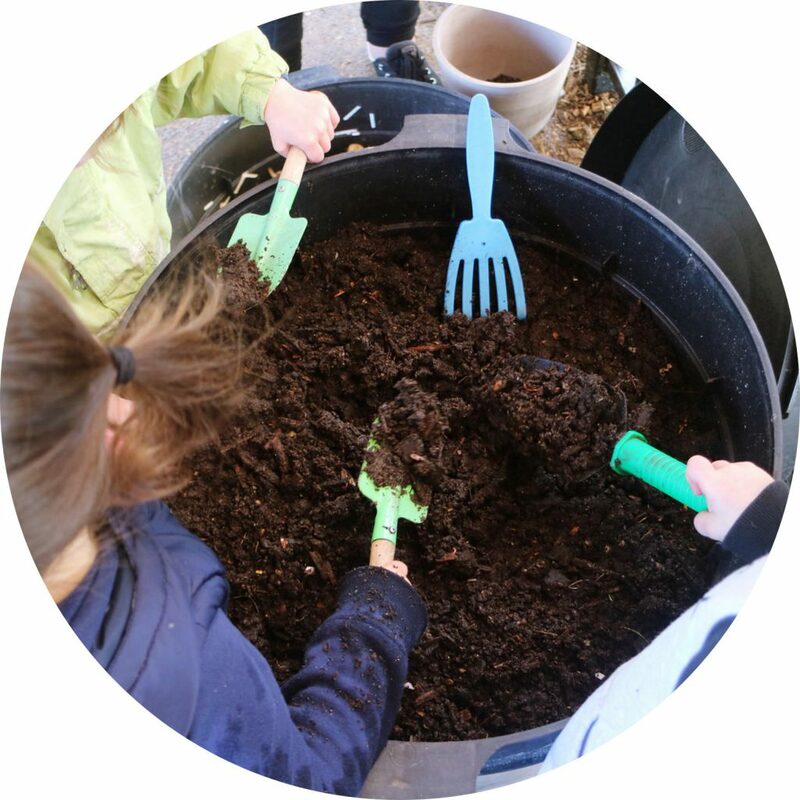 Composting is embedded in our program at all centres. 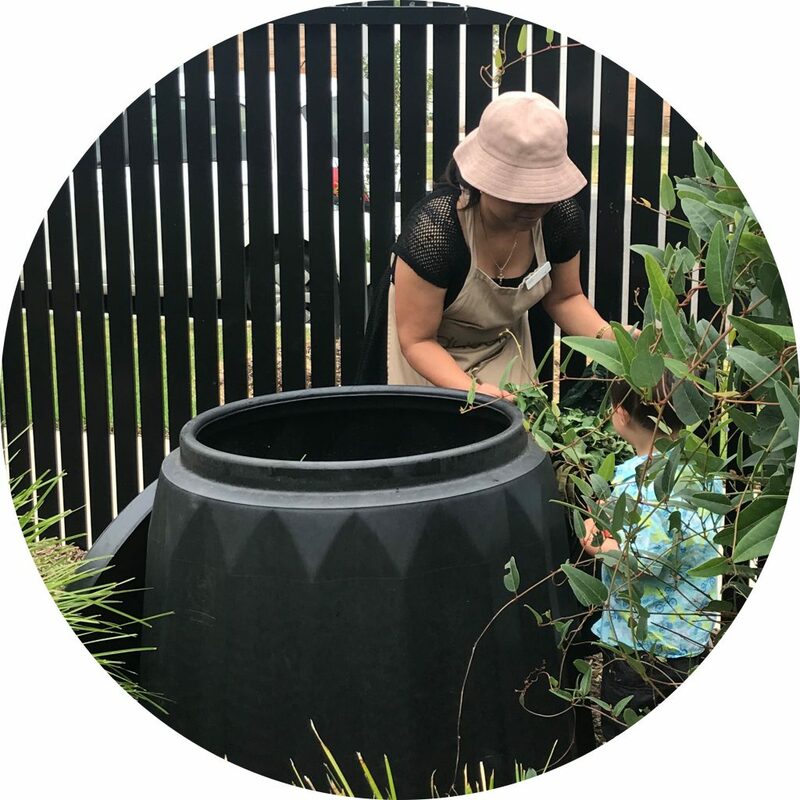 As with worm farms, children are encouraged to save waste from meal times and add it to the compost which in time is used to help our gardens grow. Community gardens vary across all centres. A variety of vegetables and herbs are grown and are available for families to enjoy and take home. Children are involved in the planting process and harvest the vegetables, which are then cooked by our chefs and enjoyed in daily meals. Throughout Explorers’ centres many natural elements are incorporated into the play spaces. 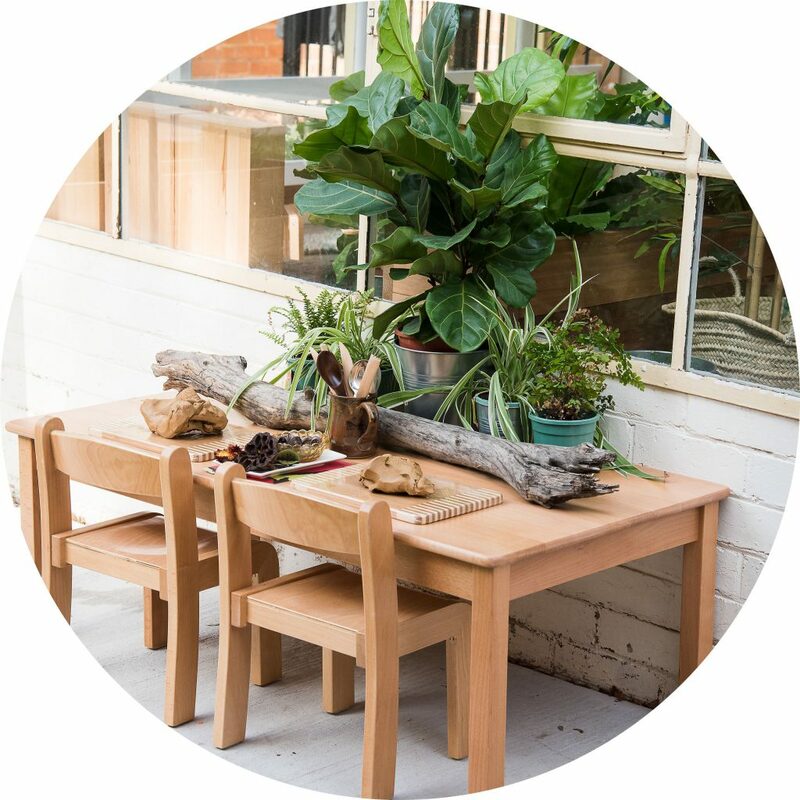 Natural elements range from timber furniture and recycled tree logs, right through to gum nuts and pine cones being utilised in imaginary play. At each Explorers centre you will find a Recycle Station. Are you a plumber with pipe offcuts? Do you have various sized boxes in your recycling at home? Any old pots and pans? Our Recycle Stations rely on donations from families and our community and include various items that we add to our program. 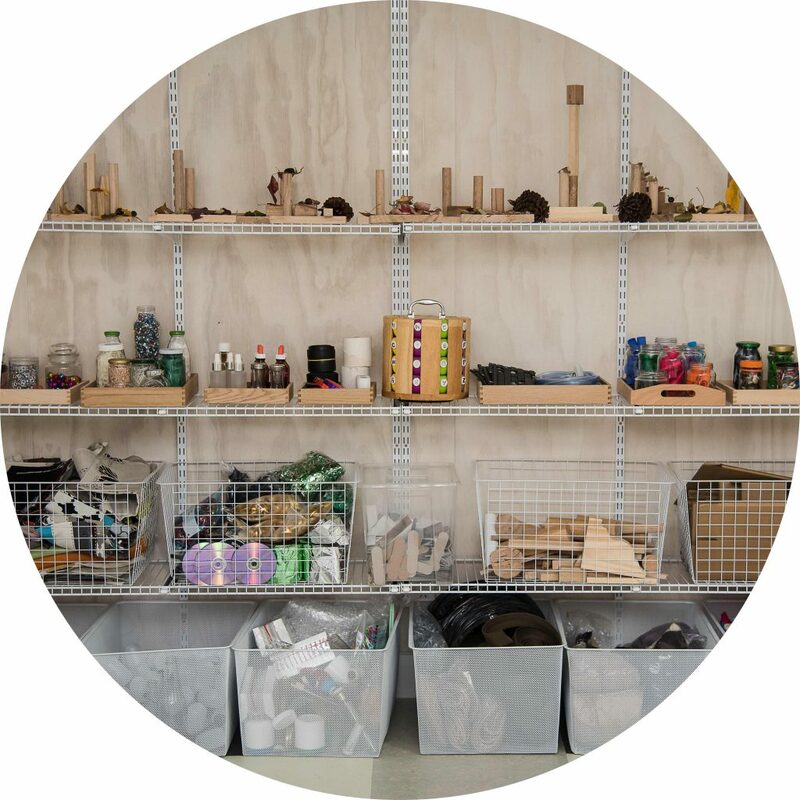 The possibilities of re-using recycled items are endless, from using them in various play spaces, for art activities as well as sensory experiences.